Non-profit organizations are committed to serving and improving the local community, but marketing is often a major challenge. 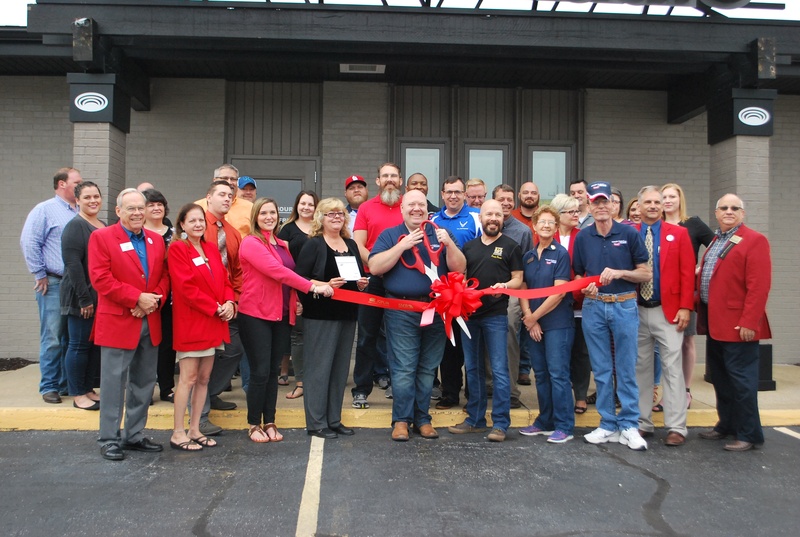 To help support their missions, the Zimmer Cares program gives $50,000 of free radio advertising to a select number of non-profit organizations each quarter that were selected by Four States listeners. 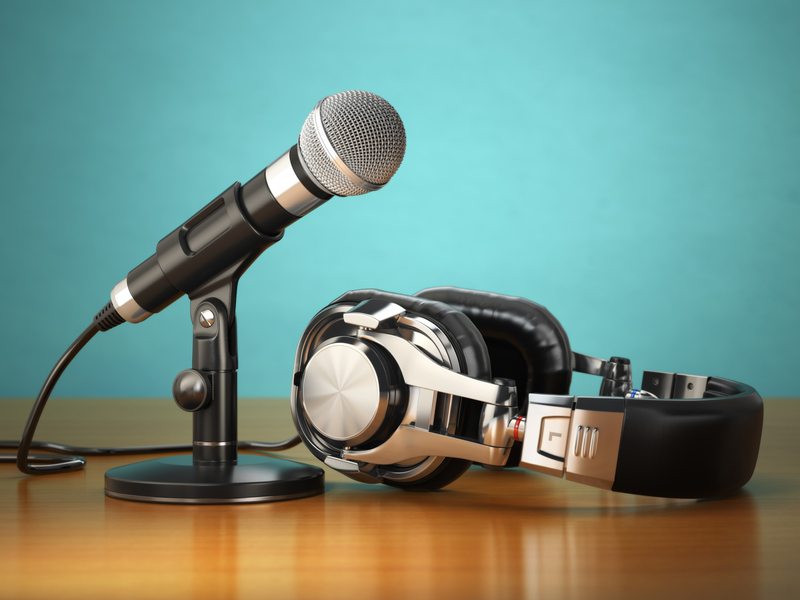 This allows the organizations, which often struggle to get their message out, to benefit from the power of the radio group's reach and advertising skill. Such a boost can result in a significant increase in donations for the charity, and therefore, to the good that it can do in the community. 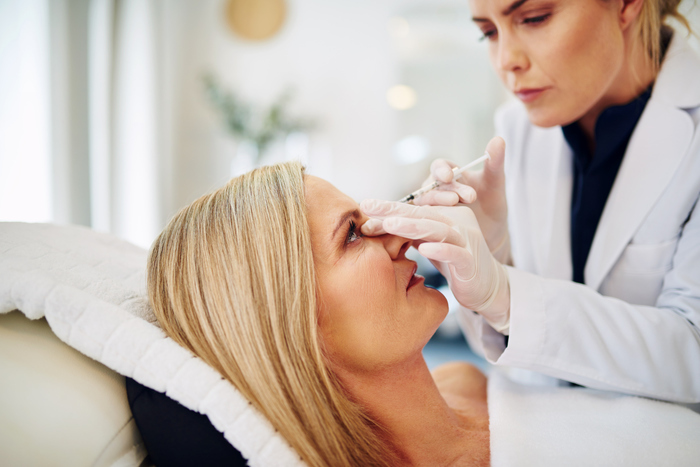 Many people opt for elective procedures like LASIK vision correction, Botox injections, breast augmentation, rhinoplasty, and cosmetic services. But regardless of your specialty, marketing to potential clients can be a challenge. Not only do you have to compete with other providers in your area, but you must also overcome several hurdles that aren’t often faced for medically necessary procedures. 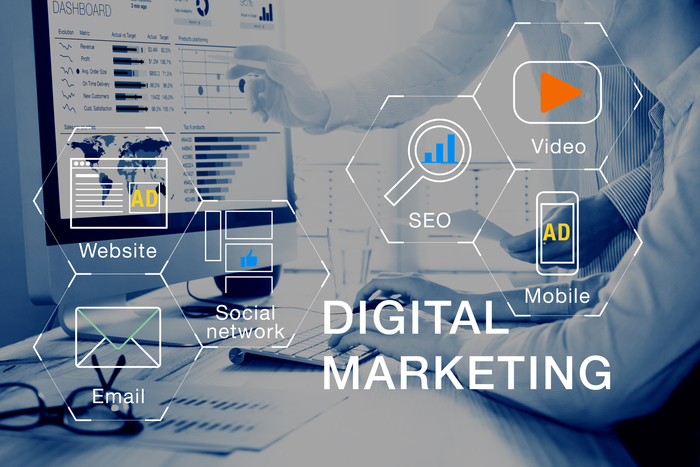 There are seemingly infinite digital marketing tactics available, so it can get confusing when it's time to decide which ones are best for your business. However, reading about each and every one would take a while, and when it's time to run promotions, it's important to get moving instead of spending countless hours on research. Yet, with over4 billion internet users worldwide, you can't afford not to add digital solutions to your marketing toolkit. Zimmer Radio recently partnered with Honor Flight of the Ozarks to help them raise awareness and funds to fly veterans to see their war memorials in Washington, D.C. For the second year in a row, Zimmer hosted the Honor Flight Radiothon fundraiser, which has raised more than $43,000 over the past two years. Management, staff and radio personalities from several Zimmer radio stations helped with the fundraiser. 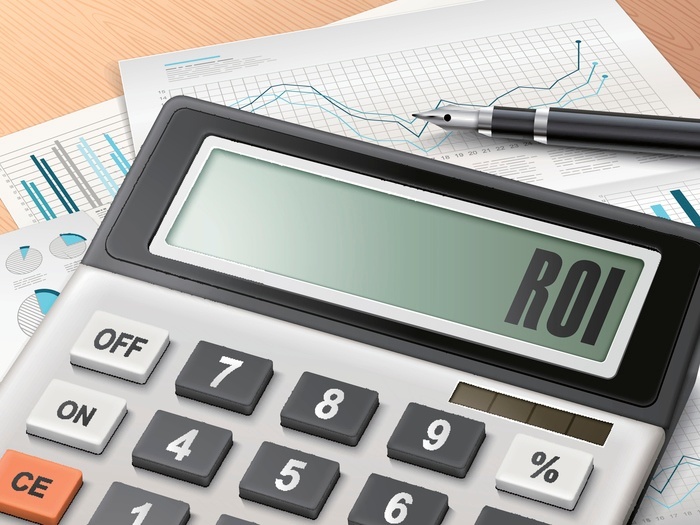 Marketers use a number of acronyms everyday, but KPI might be one of the most important, right behind ROI. A key performance indicator (KPI) is a metric - typically expressed as a numeric value - that indicates the growth, success, or failure of an advertising campaign or individual channel or component. How amazing would it be if your advertisements traveled throughout the internet, seeking out people who recently visited your website? Letting them know that the special product or service that they recently reviewed was now on sale, or was running low on inventory? This may seem like a far-future functionality that sounds cool but isn't available. For marketers -- it's just called retargeting or remarketing, and we do it every day. This relatively new feature allows you to wrangle those individuals who didn't quite make it to the finish line on their purchase back into the fold, and back into a measurable customer journey. 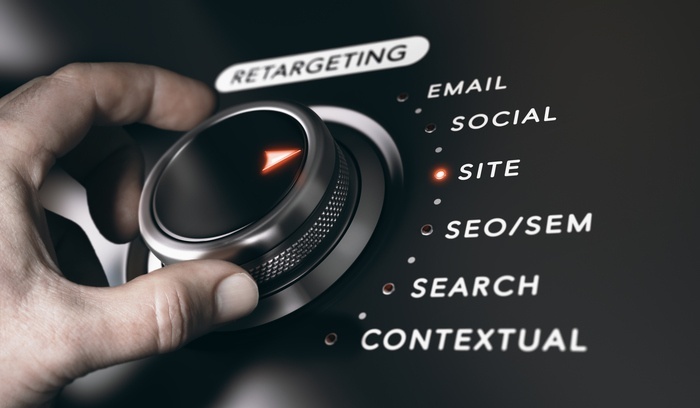 Retargeting is perhaps the best way to help prospects walk through the entirely convoluted sales process, as each lead may interact with your business in a slightly different way. Retargeting allows you to reach out with the most relevant message to a prospect who is already engaged, making your advertising dollars work harder and smarter! See how you can use retargeting to boomerang new customers straight back to your website. It’s hard to believe, but there are still some advertisers out there who think radio advertising is not effective. But consider this: For the consumer, radio is a free resource. So, it should come as no surprise that, according to Nielsen, more Americans (93%) listen to broadcast radio each week than tune in to TV or use a smartphone, tablet, or computer. What’s more, contrary to what some believe, radio advertising is effective for more than awareness campaigns. 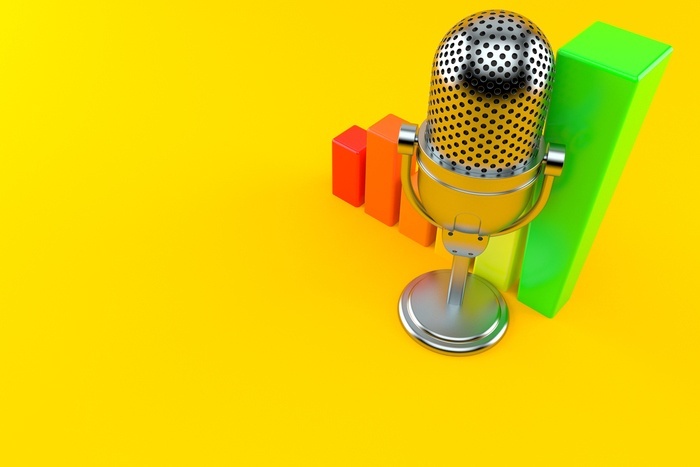 Radio is a proven tool for any marketing campaign and can help you reach all of your marketing goals. 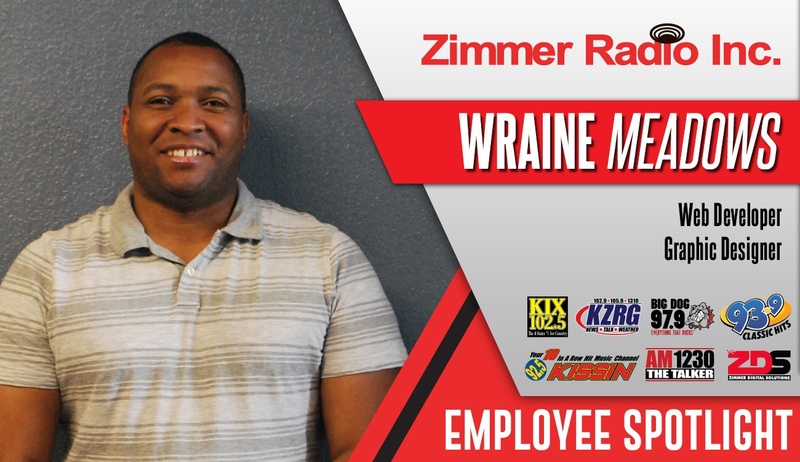 Welcome to the fourth edition of our Zimmer Radio Inc. team spotlights! Our team of radio and digital marketing experts work with businesses in Joplin and the surrounding Four States Area to develop effective, integrated marketing campaigns. But we’re not just passionate professionals—we’re people with unique stories to tell. Radio remains one of the best formats for targeted mass reach. 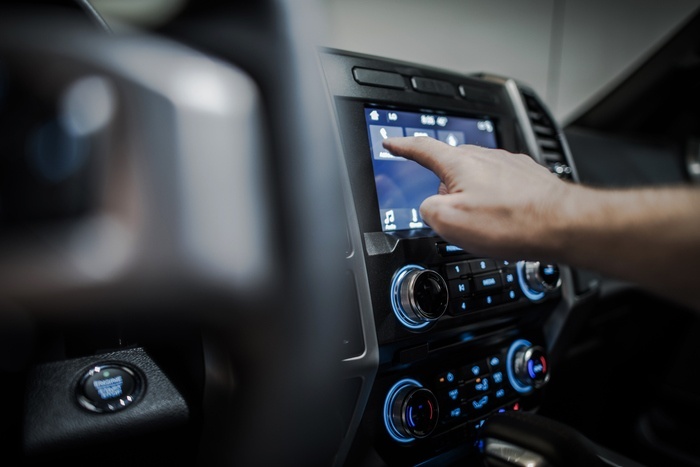 According to Nielsen, radio reaches 93% of U.S. adults each week, more than any other platform. And it does so throughout the day, across every demographic.